There are 3 replies in this Thread. The last Post ( Mar 10th 2018 ) by EJLarson. We missed this year National Drink With Your Cat Week (the third of February), but we won't find ourselves unprepared next year. This celebration week was invented in the US and joins two celebrations: National Drink Wine Day & National Love Your Pet Day. Those are wine? They look like cat piss. But maybe that’s the idea. The MosCATo certainly does. 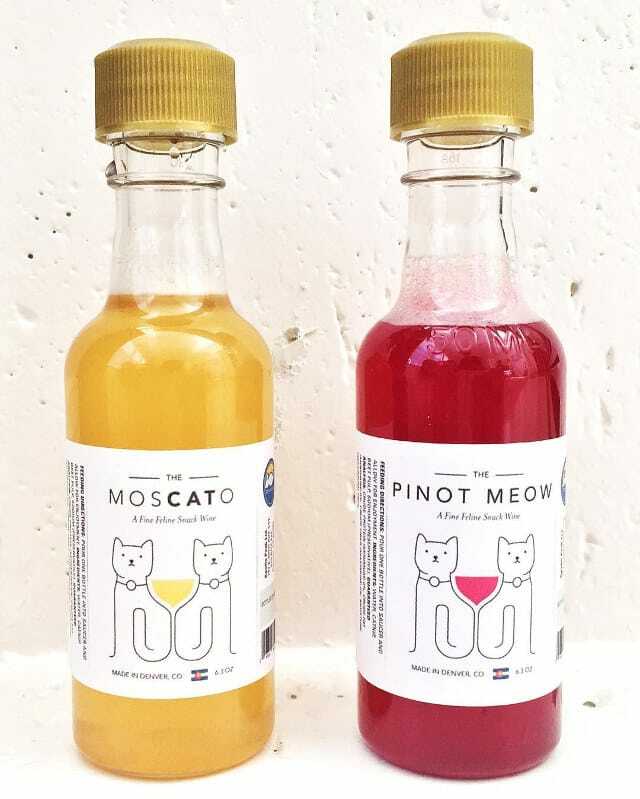 The Pinot Meow might have a darker and less palatable explanation. You're right. Hope they get that other cat tested.